Reminder: Transfer your RSS feeds by July 1st! Just a quick reminder that as of July 1st, Google Reader will no longer exist. 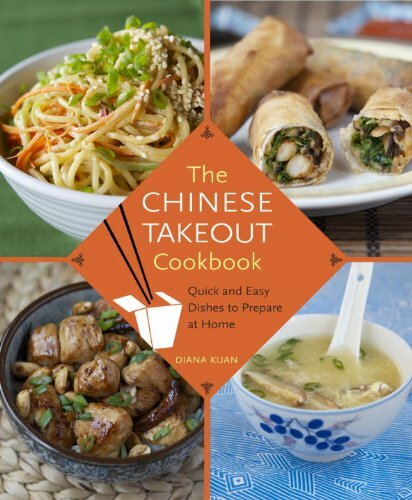 To avoid missing out on recipes and news from Appetite for China (and your other blogs and news feeds! ), make sure to transfer your feeds over to another RSS reader by July 1st. Fortunately, there are a few that do a 1-click transfer for you. Right now I'm using both Feedly and Bloglovin', both of which offer easy transfers, and trying to decide which one will work best for me. Here are some other options from the Guardian. So do a little research now if you haven't already, and make the switch before Google Reader goes away for good. Love dumplings and eager to make them at home? Join us in this 2-hour dumpling extravaganza, now at West Elm Market in DUMBO! We’ll learn the basics of wrapping both Chinese dumplings and wontons. Even if you’ve never cooked Chinese food, you can easily learn how to make scores of dumplings with these simple techniques. After hands-on practice in wrapping, we will move on to the cooking process. You’ll learn a sure-fire method for pan-frying dumplings to crispy perfection. 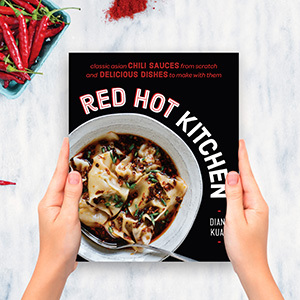 And you’ll also learn how to prepare the wontons as a deliciously spicy Sichuan appetizer, and get tips on other ways to prepare them at home. And vegetarians are welcome! Both meat and vegetarian fillings will be available to work with. Sign up here! In Hong Kong, dim sum is as much an art form as it is a meal. Restaurants in the former British colony pride themselves on constantly refining traditional Cantonese dim sum and creating new dishes for the modern palate. You'll learn the secrets of baking, steaming, and stir-frying these dim sum favorites, including Cantonese roast pork, Pork and Shrimp Shu Mai, Turnip Cake, Egg Custard Tarts; Coconut Buns, and more. Chinese cuisine offers a large selection of vegetarian dishes. Join me to discover some of my favorites, including Buddha's Delight, Cold Sesame Noodles, Scallion Pancakes and many more dishes.